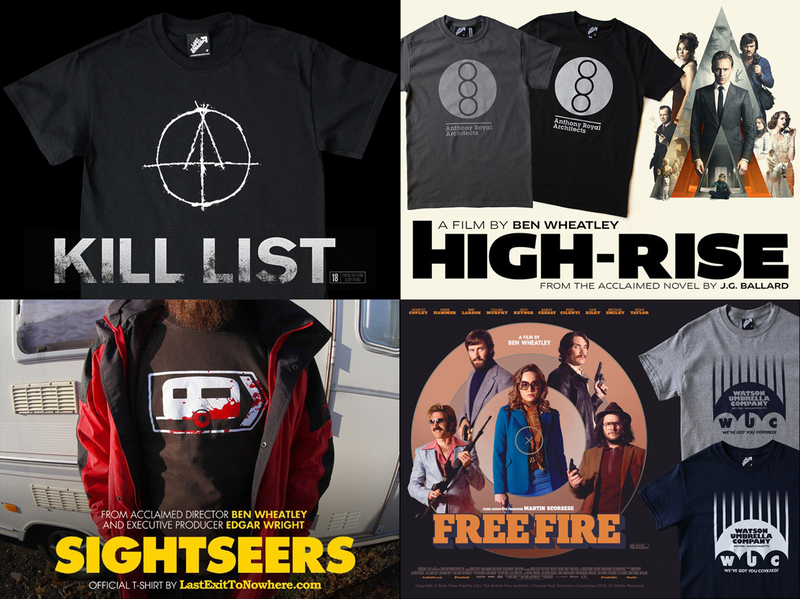 It was an honour to have done these T-shirts for the acclaimed British director, Ben Wheatley over the years. A lot of these T-shirts have sadly been retired. Did you manage to bag one before they went? Praise indeed. 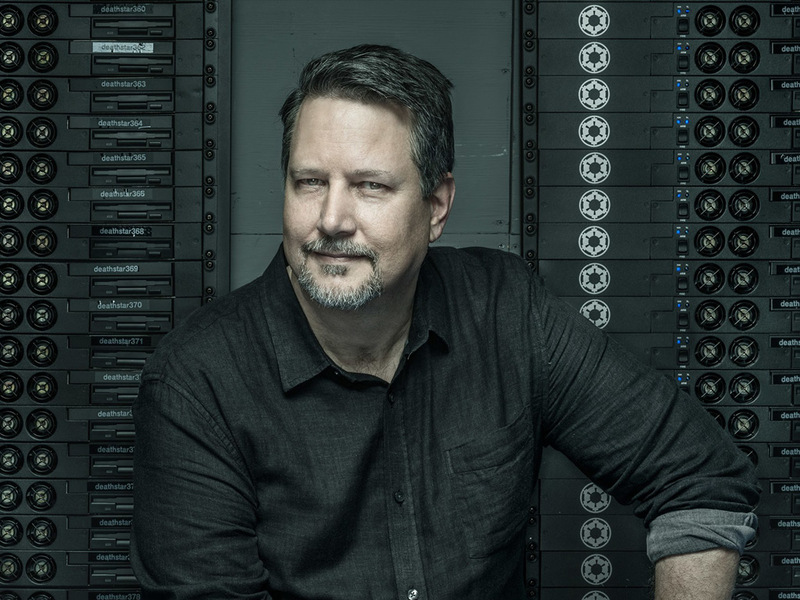 Star Wars: Rogue One Executive Producer/Visual FX Supervisor and Co-Writer, John Knoll. 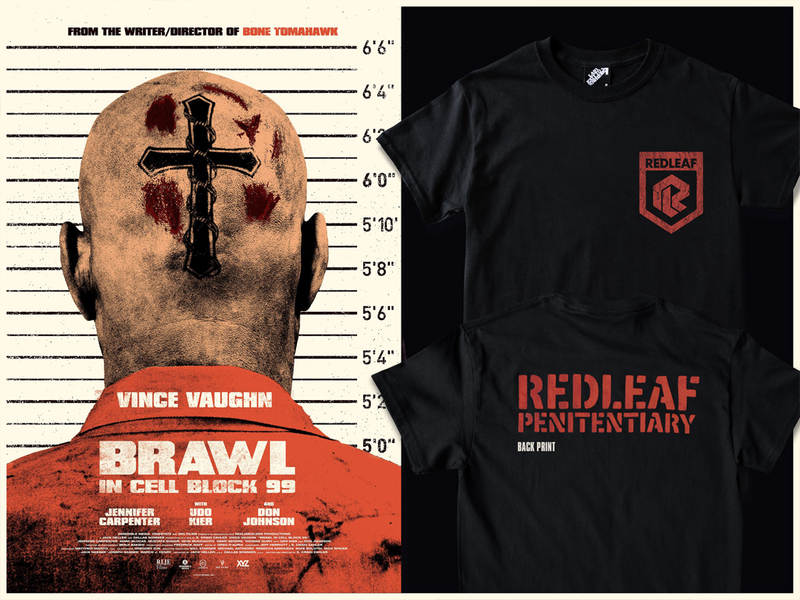 An official T-shirt for Jeremy Saulnier’s brutal horror-thriller film, Green Room. 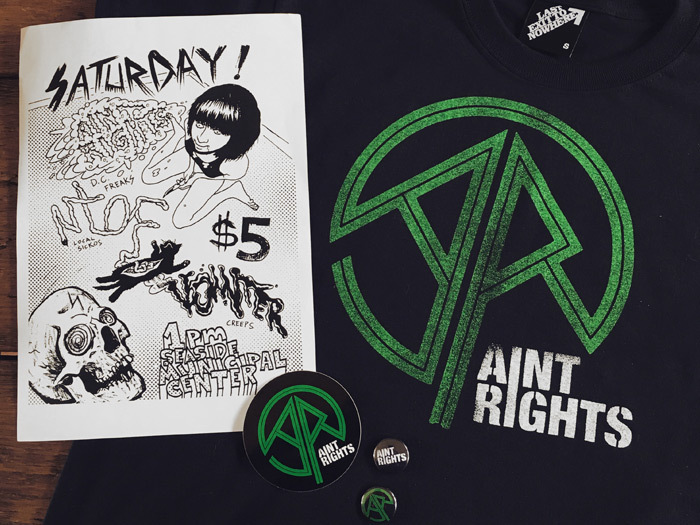 The first 100 T-shirts sold will receive two badges, a gig flyer and a sticker with their order. A two colour design (including a single colour sleeve print), hand screen printed on black regular T-shirts and a black fitted T-shirts. Inspired by the fictional band The Ain’t Rights, featured in the film. Green Room is released in UK cinemas on Friday 13th May 2016. 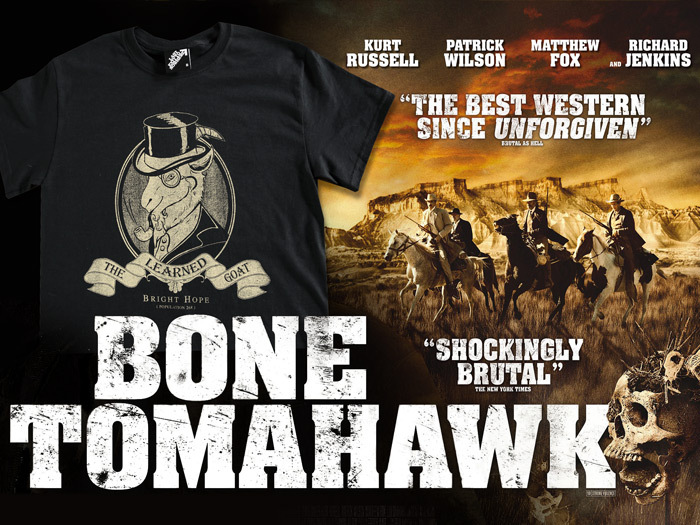 A sheriff (Kurt Russell), his deputy (Richard Jenkins), a gunslinger (Matthew Fox), and a cowboy (Patrick Wilson) embark on a mission to rescue three people from a savage group of troglodytes in the 2015 brutal horror/western film, Bone Tomahawk. 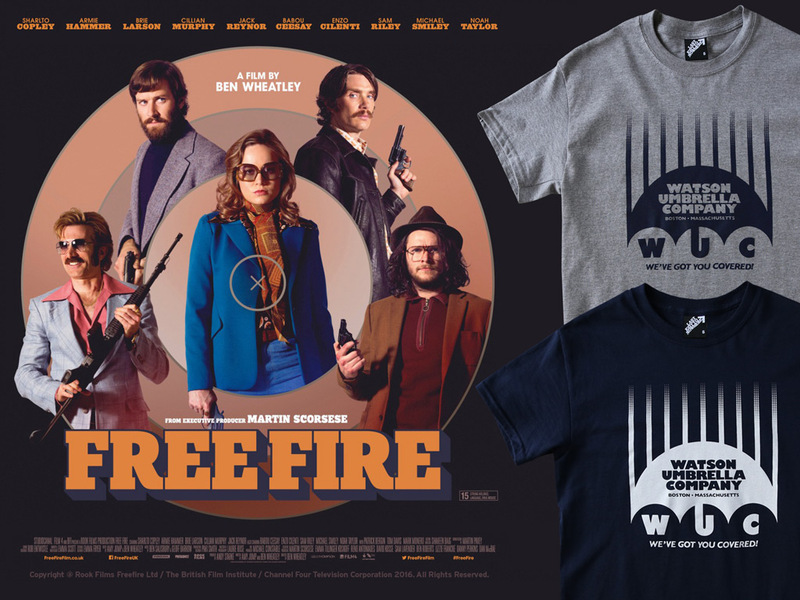 We’ve had the privilege to design and produce these official The Learned Goat T-shirts, inspired by the fictional saloon that features in the film. A single colour distressed design, hand screen printed – available on regular, fitted and ladies T-shirts for a limited time.